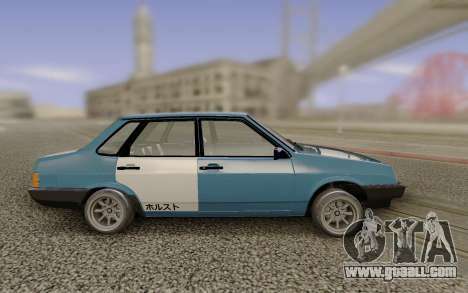 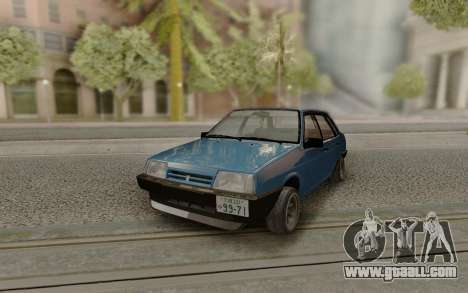 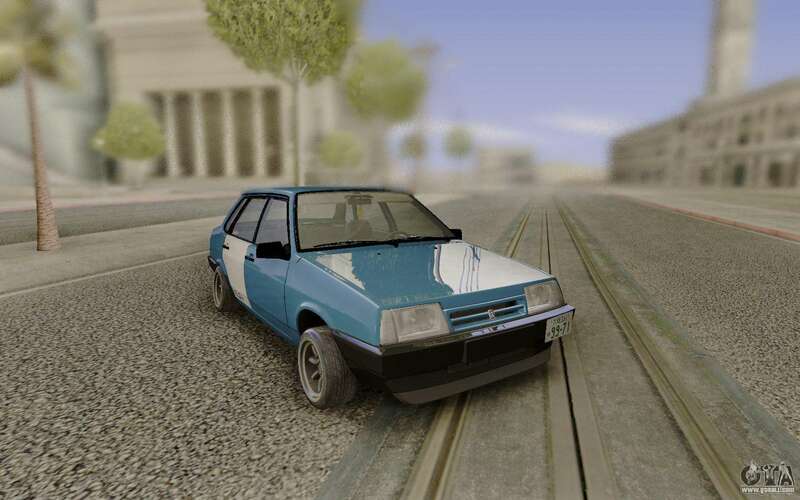 Mod car VAZ 21099 in the Japanese style for GTA San Andreas. 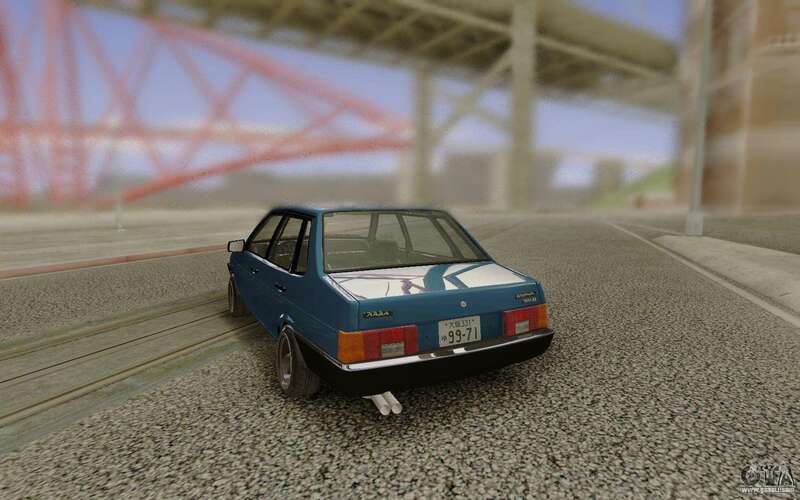 The car is almost completely stock in the performance. 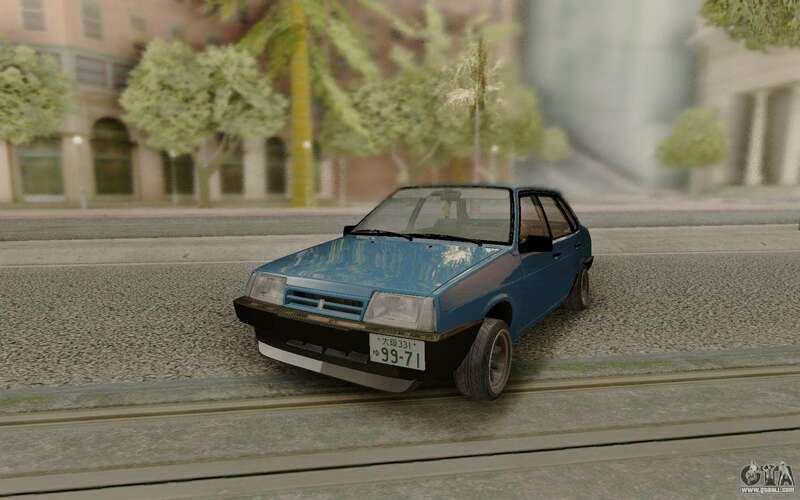 Also changed the rims, the Bank of the muffler and front bumper skirt. On the glass, you notice a light shading. 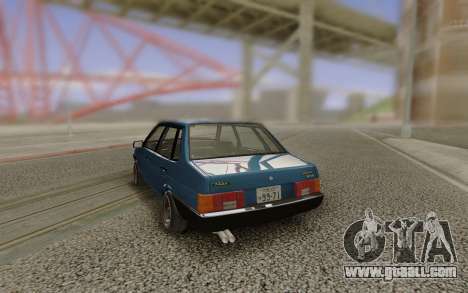 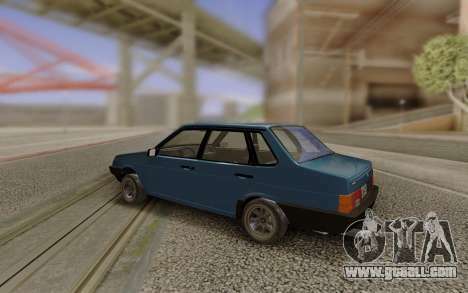 You can download VAZ 21099 Japanese Style for GTA San Andreas the links on this page. Install automatic.